For patients who have been advised to have a mastectomy, and are suitable for immediate reconstruction there are many different options available although not every type suits each patient. 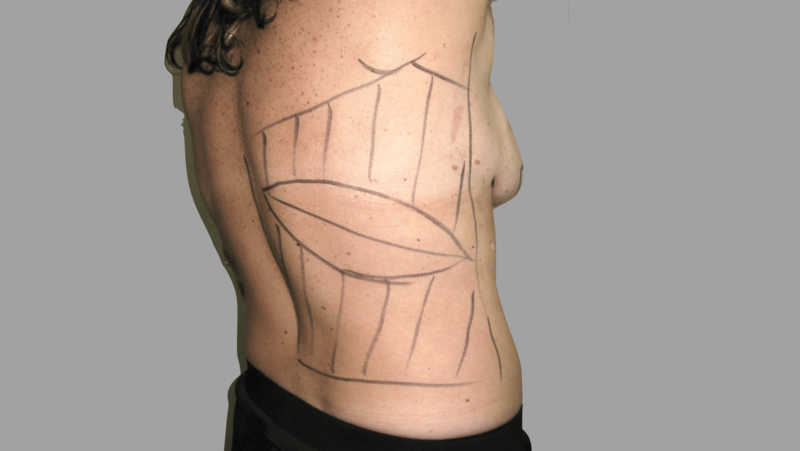 It is very important to discuss this prior to your mastectomy so that the right reconstruction is selected for you. Follow the links below to see the range of reconstructive options available.